Thank you for joining me from Chloe for TABI Tarot blog. I look at Mabon as the beginning of my favorite time of the year, Autumn. It shows us the harvest of our work as well as the glory of the summer’s end with the beauty of the fall leaves. We transform from the bright light of summer to the golden light of fall. As we go out into the world, we go through the “Interesting Years” where we try new things and begin to find out who we are and what is really important to us. We find our own paths and leave our parental homes to find out own places. We grow and change our viewpoints as we discover our personal goals that feeds our souls. The first card is where I am at. The second card is my goal or path to follow. The third card is my resources. The fourth card is the people who can help if I let them. The fifth card is the hidden gift that will help me grow if I let it in. 1) Queen of Swords- Strong, independent woman, you have many ideas in your head and much you want to do. 2)Magician- You are working on being a leader and trying to get the tools at your disposal to be of the best possible use to you. 3)The 6 of Wands- You have many friends and people you can call on once you put your intentions out into the world. You just need to sound the call. 4)5 of Wands-There are friends who will remind you about the details which you may be overlooking because you are too focused on the big picture. They can hep you get grounded if you listen but may distract you as well. Keep that in mind when you ask for their councel. 5)Cernunnos-You have grand ideas and must fertilize them for them to flourish. Your gift is the power to feed their growth as you wish. You must take responsiblity if you follow this path. So over all this says to me that I can transform the ideas and dreams into solid plans with the help of friends and good colleagues. I can do what needs to be done to make dreams reality as long as I feed the dreams and not give up when things get hard. I hope this simple spread can help you find your goals and transform them from dreams to reality. 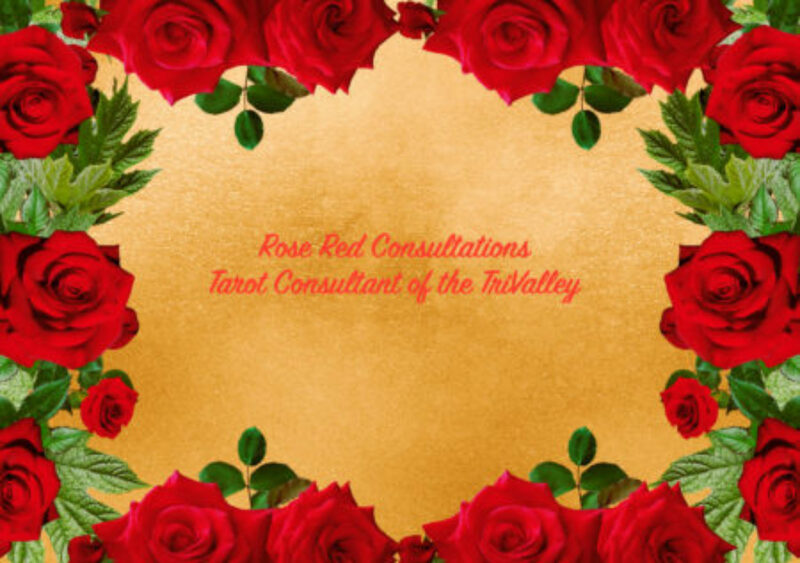 Now hop on over to Kareena Narwani blog for more on the Mabon Tarot Blog Hop journey.